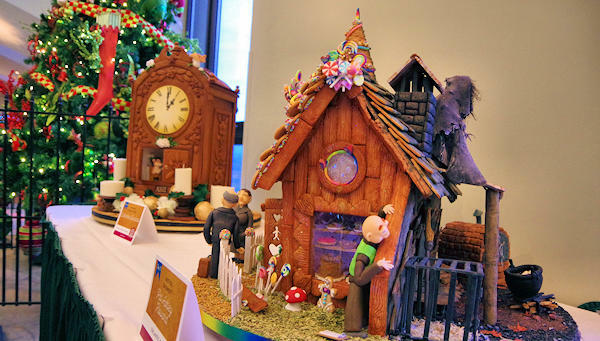 For a sweet treat, see the amazing creations at the 26th Annual National Gingerbread House Competition at The Omni Grove Park Inn. Except for the base, the entries are constructed entirely of edible materials. While judging will take place on November 19, the display of the winners begins November 21st for overnight guests of the hotel and diners at their several restaurants. 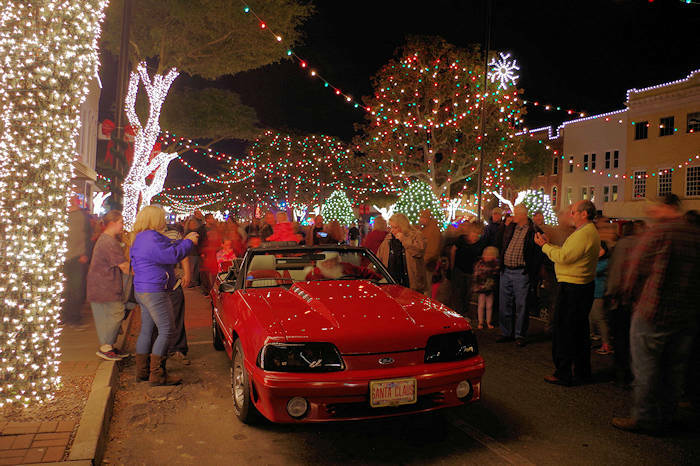 General public viewing starts November 25. While guests with hotel, spa or restaurant reservations may view the display at any time (including Thanksgiving Weekend), others are invited to see the winners on Monday-Thursday anytime and Sunday after 3 PM (except Dec 23-Jan 1) when parking is available. 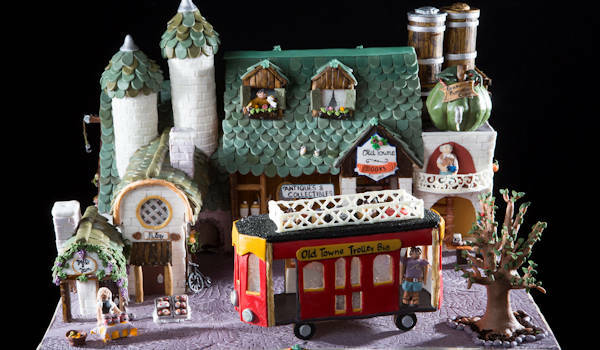 While there is no admission charge to view the gingerbread creations, there is a $20 per car parking fee. Half of this fee goes to local non-profits (usually $65,000/year) and the other half covers the extra expenses to accommodate the big crowds. No pets allowed for day visitors. More 2018 Winners: Take time to notice the amazing details in each creation. Most entries are on the main lobby floor in both wings. Get a map at the information desk in the lobby. 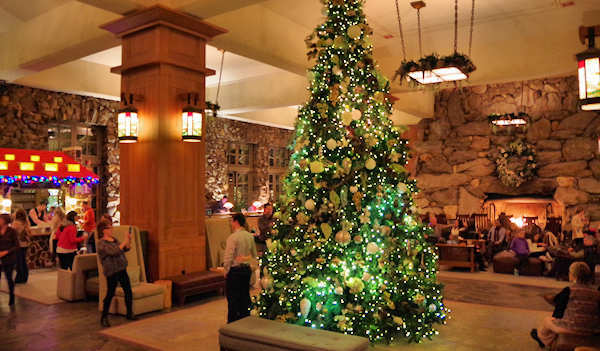 As you walk to the various display areas, see dozens of decorated trees in the historic hotel. Take a break with a drink in their grand lobby and warm by the massive fireplaces. Groups traveling by any vehicle that seats 15 or more passengers in size must make parking reservations prior to arrival. 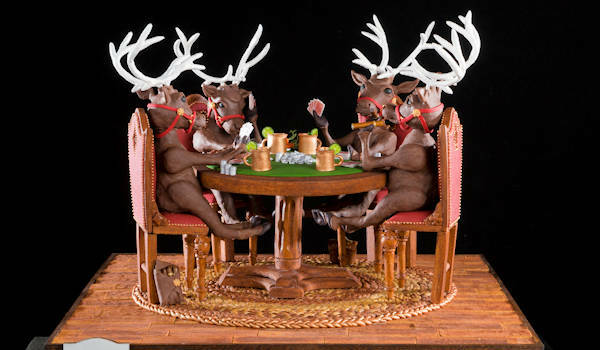 For additional information, call their Gingerbread Hotline at 1-800-413-5778. Except for the base, entries must be constructed of edible materials. 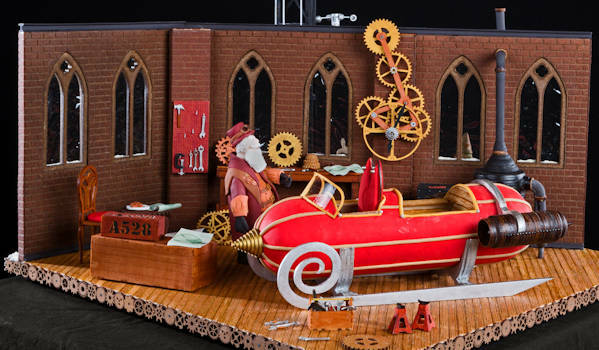 The main structure should be at least 75% gingerbread, some of which should be exposed. Edible materials are not limited to candies and icings. 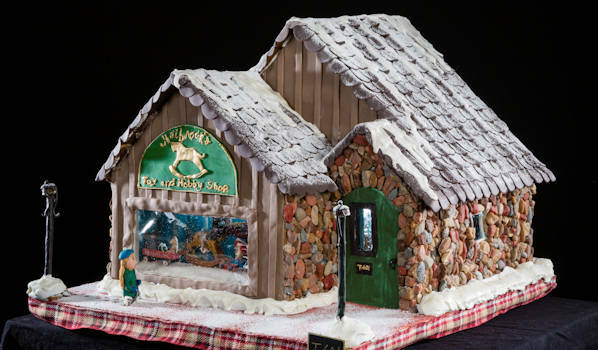 To get an entry form and more details, go to the Grove Park Gingerbread Web site. The awards ceremony on November 19th afternoon is open to competitors and their guests. Additionally, a group of entries are on display at the Grove Arcade in downtown Asheville. 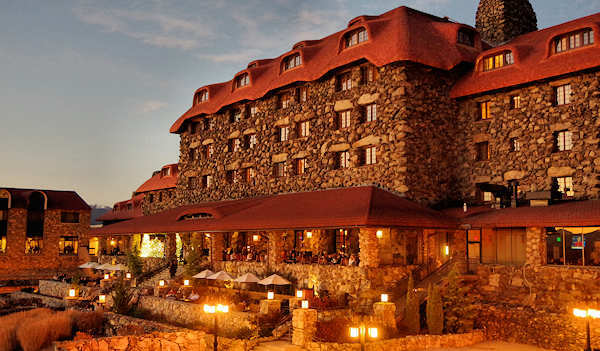 Read more about the legendary Omni Grove Park Inn. 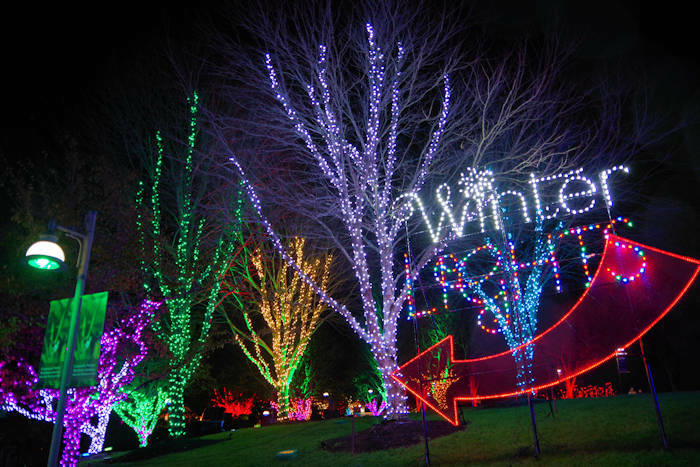 For more things to do during the holiday season, see our Top Asheville Holiday Outings and Events. Welcome 2019 in a grand, romantic style at this legendary hotel! Stay 2 nights (Dec 30 & 31) and get tickets to the Comedy Show, Celebration Dinner & Show with Carole King music, big NYE party, breakfasts and more.